Each of us holds unique gifts, experiences, and dreams that lead us to serve a specific purpose for our time here on Earth. One that serves the highest good, and that we are each perfectly suited for, each in our own way, and that creates happiness, fulfillment, and love. This is your Truth. Your Divine nature awakened, embodied, in action. Through the practices of Kundalini yoga and meditation, we are able to move into a more clear state of presence and uncover this true essence. Live from a place of Heart, and deepen our human experience every day - with connection, compassion, and joy. Through the teachings of ancient wisdom, we help you embrace the true you - to lighten your load of inhibitions, hesitations, and unnecessary burdens, and connect with life the way you were meant to live it. Enjoy workshops, special events, In-Depth Studies, and Teacher Training in our beautiful private studio located in Winfield, IL, in the west suburbs of Chicago, as well as periodic workshops around the area, including at The Theosophical Society in America in Wheaton. Our expertise in all aspects of the journey to wellness through yoga and meditation provides the tools and experience you need to find a new level of awareness and consciousness, day to day and in the big picture. We specialize in Kundalini, Ashtanga, Classical Hatha Yoga, Children's & Family Yoga, and Reiki, and offer workshops, seminars, training, and personalized coaching in these disciplines. Contact us today to set up your session or join the next workshop! Join us in our private studio or our workshops throughout the area, including at The Theosophical Society in America. We also offer private and semi-private sessions by appointment, and provide lectures, workshops and training courses for corporate and community organizations. In addition, we are experienced in large-group presentations, classes, and workshops for conferences, conventions, and schools. Workshops and Training Course dates are listed below and indicated by the orange blocks - please click for full details and to register. Workshops and Training Courses are priced as listed in course descriptions - please click on the orange blocks above for full details and to register. 'Samadhi' Donna Witters Banks, E-RYT 500, RCYT, YACEP, IKYTA, is the founder of Studio Samadhi, with trainings in the Dallas - Ft. Worth, Texas area, Chicago, Illinois suburbs, and destination retreats. She has been dedicated to yoga and meditation for nearly 20 years, with well over 3000 hours of teaching experience, in addition to over 10 years teaching other forms of fitness and wellness, and instituting corporate wellness programs. 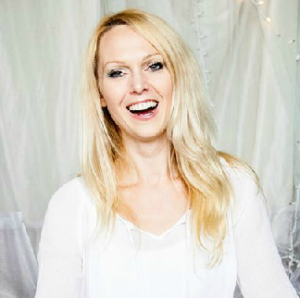 Her personal practice and dynamic teaching style are rooted in her study of Kundalini and Ashtanga yoga, as well as the meditation techniques of Buddhism and the Raj Yoga tradition of Brahma Kumaris. 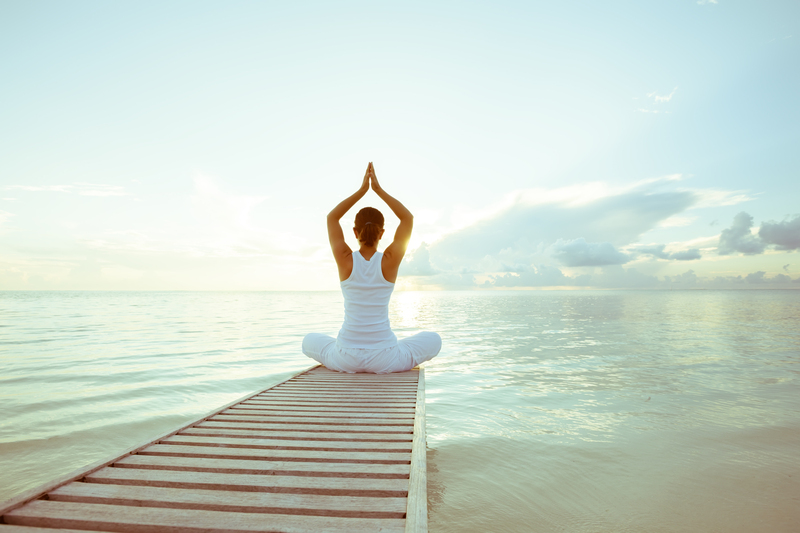 Samadhi's training, teaching, and mentoring work focuses on the transformational benefits of both Hatha and Kundalini yoga techniques for mind, body, and spirit. In addition to her 200- and 500-hour certifications in Hatha Yoga, she is a Kundalini Research Institute (KRI) certified Instructor of Kundalini Yoga as taught by Yogi Bhajan, and has studied with teachers of other paths of the Kundalini Tantra as well. For the past many years, Samadhi was central in driving awareness and practice of Kundalini Yoga in the Dallas - Ft. Worth area, and now brings this mission to the western suburbs of Chicago and beyond. She is a Radiant Child (RCYP) Level III children’s Kundalini yoga teacher, and offers the The Indigo Project Children's Yoga Specialty Teacher Training for the RCYT designation. As a Reiki Master Teacher, she also teaches energy work and has a passion for our natural potential for health and well-being, regularly mentoring others. Her integrated approach to energetic awareness and holistic wellness has been effective and inspiring for students in her group classes, Teacher Training, In-Depth Personal Yoga Studies program, and private sessions, and in her own recovery from colon cancer. She also uses her lifelong background as an artist and passion for decorating to co-create calming, serene interior spaces for her private clients. Samadhi embraces yoga as a lifetime journey of self-discovery, consciousness, and evolution. What questions or needs do you have? We're happy to help! Call or email us today.